Try your hand at the age old craft of jewellery making! 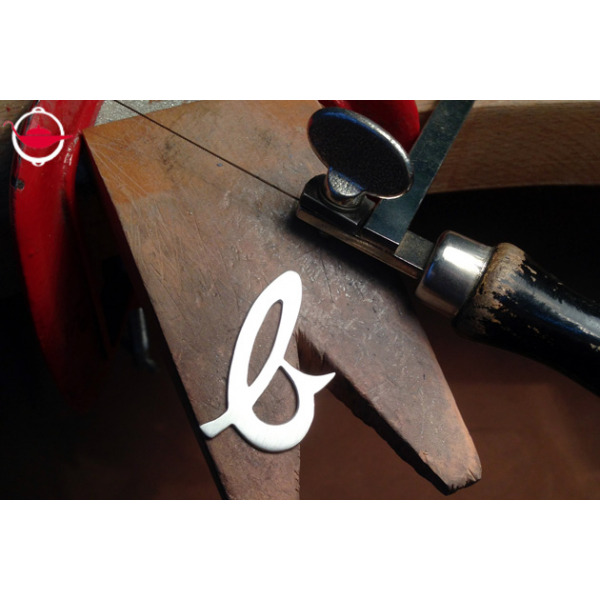 In this introductory course, you will learn the basic techniques of jewellery making and create a personalised alphabet pendant out of sterling silver. In this 2.5 hour taster class, try your hand at the age old craft of jewellery making. You will learn the basic techniques of jewellery making and create your own alphabet pendant out of sterling silver. 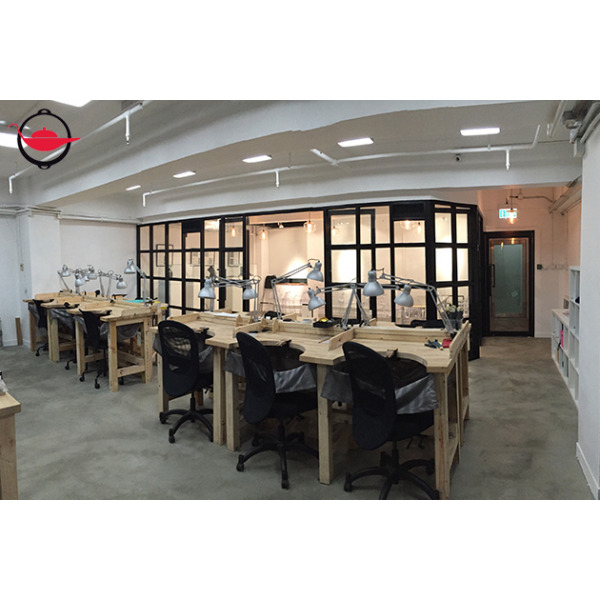 Your instructor is professionally trained jeweller, who has worked with international jewellery brands such as Tiffany, Follie Follie and Shanghai Tang. Under her expert guidance, discover the exciting process of jewellery making! 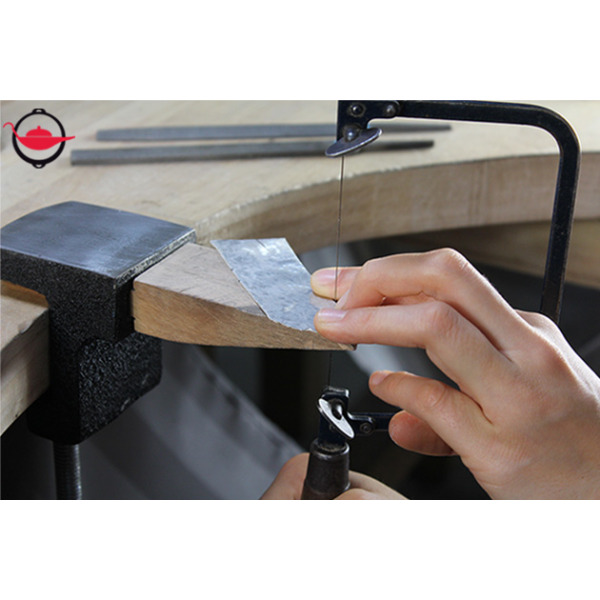 You will be introduced to the tools of the trade and then, you will design your pendant from scratch, preparing your own template in the process. 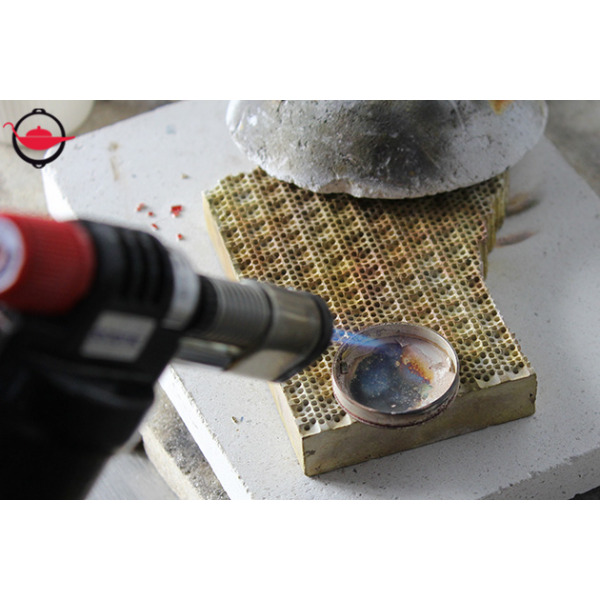 From there, you’ll learn the foundational skills of working with sterling silver to create a jewellery piece, including saw piercing, soldering, filing and finishing techniques. Take your finished pendant home, attach it to a chain and you’ll have a one-of-a-kind necklace to show off! This Experience Voucher is valid for 1 person in a group session of maximum 6 people. Additional participants can be arranged for an additional cost of $788 per person. Private sessions are available on request for more than 4 people, and can be arranged at a discounted rate of $700 per person, up to a maximum of 15 people. Bookings can be made on weekday evenings from 6:30 – 9:00 pm and are subject to availability. Private bookings are available at any day and any time. Bookings must be made at least 1 week in advance. Participants must be at least 16 years old. 14 and 15 year olds may participate, if there is a designated guardian in attendance. Participants may purchase a silver chain or additional silver from the Experience Partner at trade prices if they wish. Participants will be required to sign a Liability Waiver upon arrival.